A new research project is encouraging people with dementia to take up tai chi. 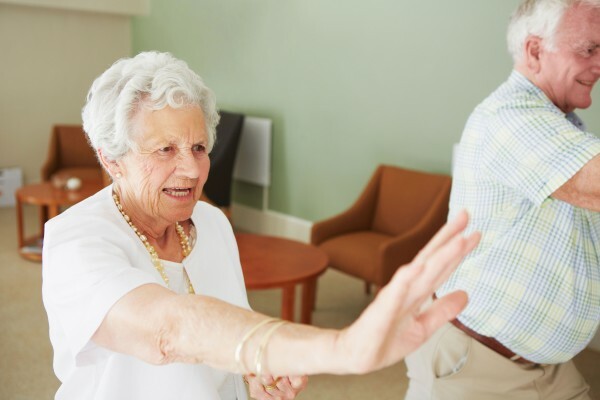 The project, called The TACIT Trial: TAi ChI for people with demenTia, aims to test whether tai chi is of benefit to people with dementia, and of benefit for their carers. The trial is now recruiting, looking for people with dementia and their carers to sign up to further research, and to reap the health benefits that tai chi can provide. Dr Nyman continues, “Tai Chi is something a few years ago people may not have heard anything about. Tai Chi is particularly suited for people with dementia given it is highly accessible – anyone can do it! Because it is very slow, gentle, and repetitive, people of all shapes and sizes and different abilities can do it. Even just by doing the very easy warm-up moves you can benefit from it. The aim is for researchers to better understand the benefits that Tai Chi can bring. Participants will be asked to undertake a 20 week Tai Chi exercise programme under the watch of Bournemouth University’s research team, while others, part of a control group, will be asked to continue with their normal NHS treatment. Participants will then be compared to see if Tai Chi can have positive effects for people with dementia. Classes will be held across the south – from Dorset and Southampton to Eastleigh and Portsmouth.